The Academic Affairs Division of the college promotes exemplary liberal learning in the arts and sciences by supporting an inclusive, global, creative and intellectually stimulating academic environment dedicated to educating women who think deeply, live honorably and engage the social and intellectual challenges of their times. SUMMIT is a four-year global learning and leadership development program exclusive to Agnes Scott. Dr. Sylvia Darlene Turner '00 is the Associate Director for the Haslam Scholars Program. Professor Gus Cochran is the Adeline A. Loridans Professor of Political Science. The Spring Annual Research Conference is held at Agnes Scott each April to provide students and faculty with an opportunity to present their work to the campus community. 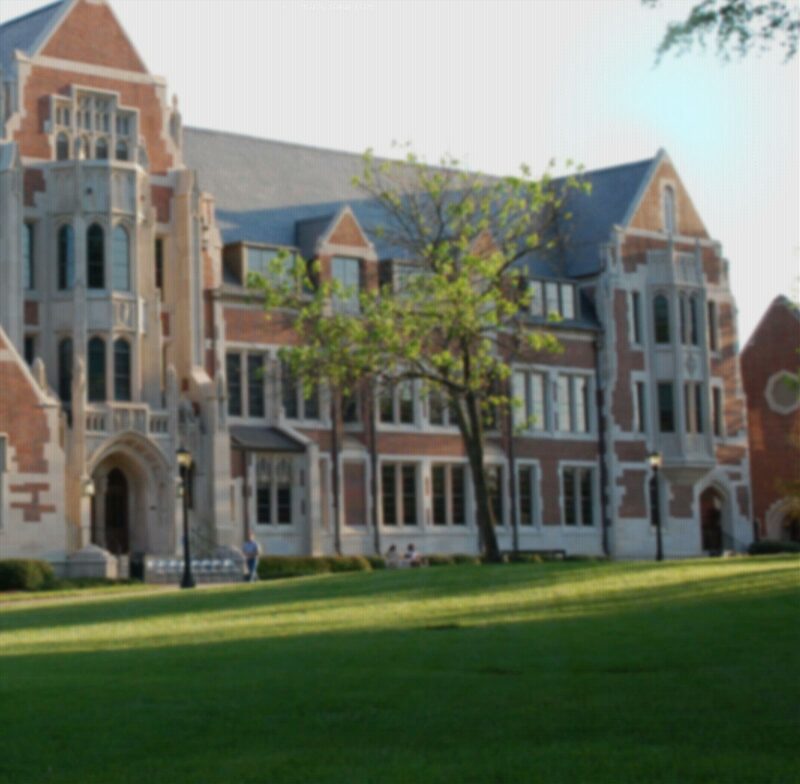 The Center for Teaching and Learning at Agnes Scott College offers programming, services, and resources that promote dialogue and disseminate information about teaching and learning at a diverse and distinctive liberal arts college for women. The Center for Writing and Speaking (CWS) is a peer tutoring organization devoted to improving and enhancing students’ writing and speaking skills..